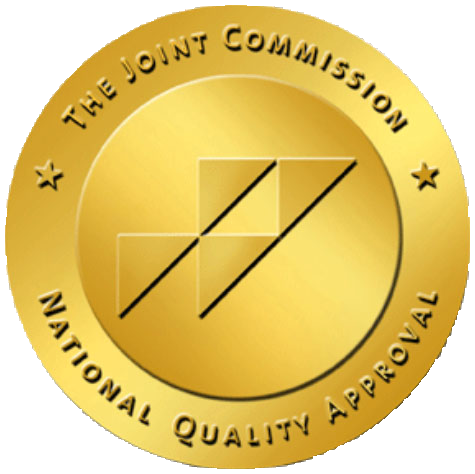 Graymont Medical is a Joint Commission-accredited healthcare and durable medical equipment provider with a patient-first mindset. Working alongside healthcare facilities and physicians nationwide, quality of care is our top priority. We are always on our game so we can help patients get back to doing the things they love. 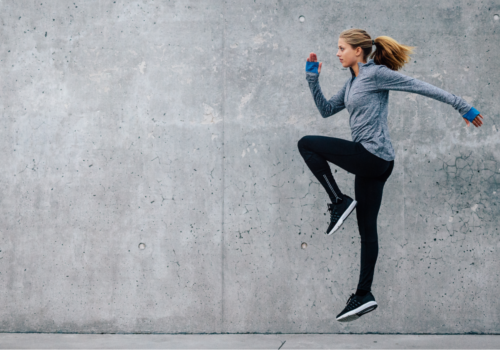 Whether that means pounding the pavement for a daily run, playing in a tennis league or simply tossing kids in the air, we offer best-in-class orthopedic products specifically designed to optimize recovery times. 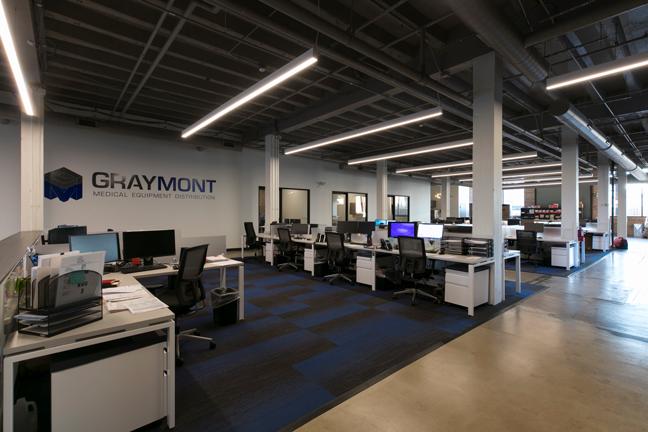 Graymont Medical is well-equipped to serve all corners of the U.S. 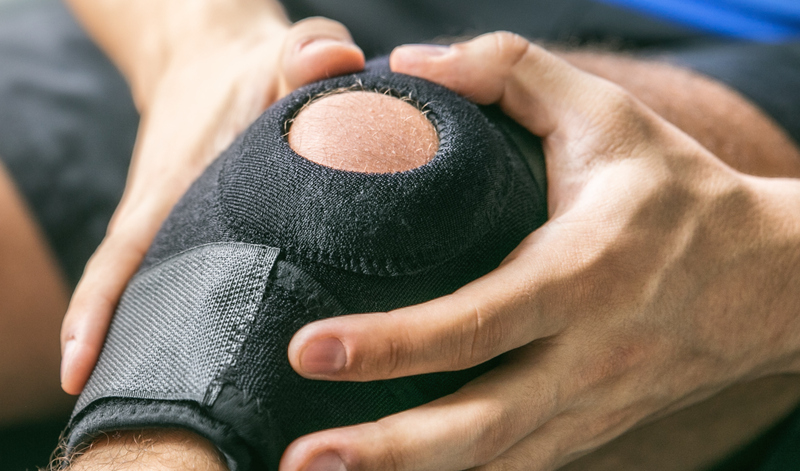 The Chicago area HQ is the incubator for a wide variety of services provided in operating rooms, surgi-centers, orthopedic offices and home deliveries. With a dynamic sales team and a drive to make an impact, we earn the trust of patients and physicians with everything we do. Contact us to learn more about Graymont Medical in your area. Interested in adding your product to our lineup?